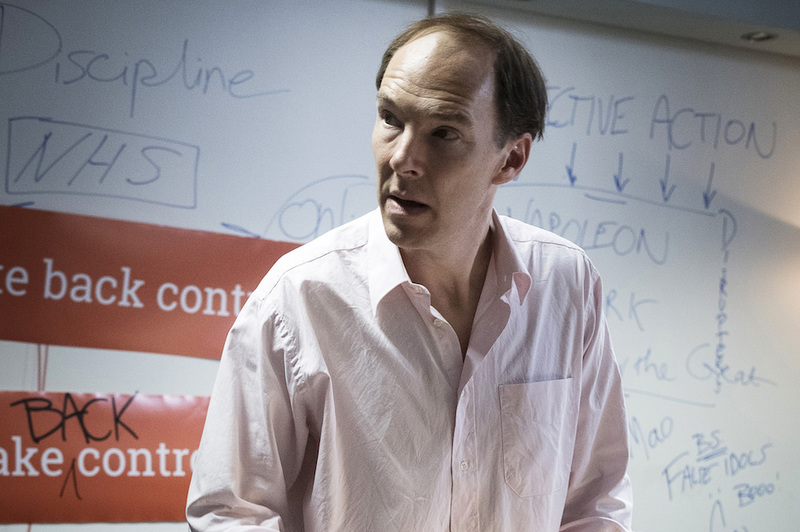 Benedict Cumberbatch, director Toby Haynes, and writer James Graham explain why this Brexit story had to air while its ramifications are still unspooling. 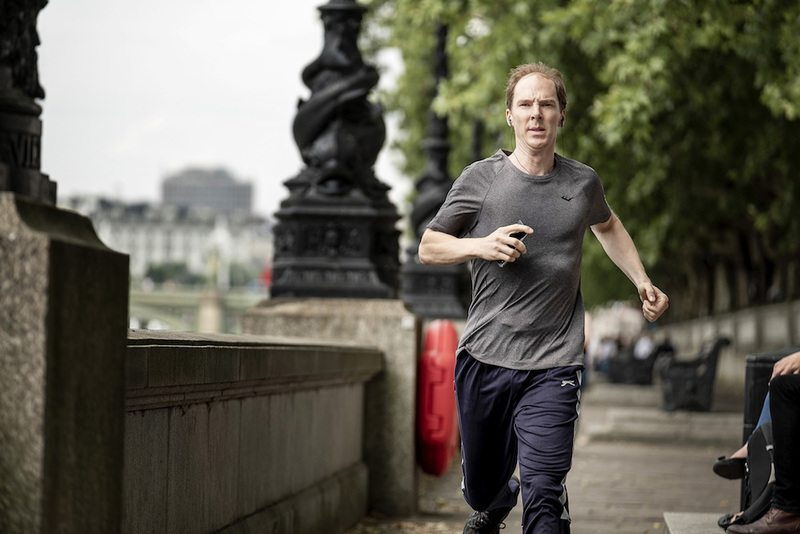 “Brexit,” the feature film distributed by Channel 4 in the U.K. and HBO in the U.S., tracks the Remain and Vote Leave campaigns for the 2016 European Union membership referendum through Cumberbatch’s Campaign Director Dominic Cummings. 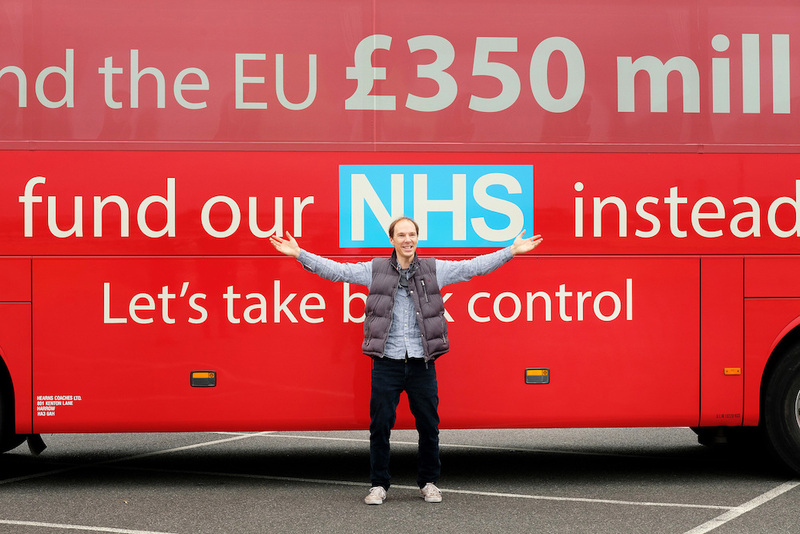 Socially volatile but strategically brilliant — and, of course, bald — Cummings is shown in the film as the mastermind behind simplifying Vote Leave’s strategy and implementing advanced data mining techniques to understand how best to motivate voters. Those same voters are still wrestling with the ramifications of their decision to leave the E.U. — a decision guided by Cummings’ campaign. In the last week alone, Prime Minister Theresa May’s plan to carry out the Brexit deal was rejected by Parliament, and a no-confidence vote was called for her government’s ouster. Though that didn’t carry either, there’s no clear path for Britain to exit the European Union before the March 29 deadline. Because Brexit’s ultimate aftermath has yet to be seen, screenwriter James Graham said plenty of people wondered why they were making a movie about it now. The issues dealt with in the fast-paced, 92-minute film are vast, and Cummings’ chosen techniques carry extensive consequences for the world at large. (Ask any American about hacking elections and you can bet they’ll have a few thoughts.) But “Brexit” was made with urgency. Graham, who first pitched the idea, said it was the assassination of Parliament member Jo Cox that convinced him to start writing. Cumberbatch was the first actor pitched the role, but no one expected him to say yes. “Send it to him, but he’s not gonna do it,” Graham remembered saying. “He’s Benedict Cumberbatch. He’s off being a superhero in the Marvel universe.” But Dr. Strange was ready to commit to the less notable role, the 23-day shoot, and the bald head because this story needed to be heard, now. “People are asking this question all the time: How did we get to this point? How did we get to the point where our country voted in a way that we didn’t expect it to? This film goes some way to answer that question,” Haynes said. Haynes also knew not to rely on the movie’s facts — about data mining and how it was used in the campaign — because they would come out before the film did. Luckily, Graham took this into account, too. 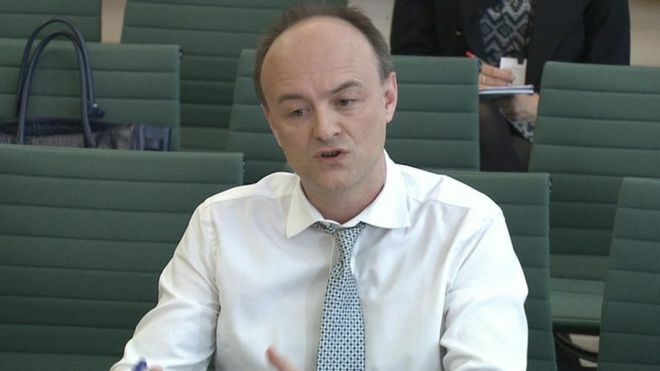 “What James has managed to do is make it a digestible message — just as Dominic Cummings made the message for the argument for leaving Europe a digestible message that people could understand and can vote for,” Haynes said. When asked what that message is, Cumberbatch fumbled for a moment. He talked about wanting the audience to have a “better understanding” of what happened, but also to see things from Cummings’ point-of-view. He mentioned how , and even said there’s no simple takeaway — “no tagline” — for the movie at all. But that’s when he found it. “Do you know what I mean?” he asked, and when told he provided a very good answer after all, Cumberbatch seemed relieved. So too, hopefully, will Britain. “Brexit” is available now on HBO.